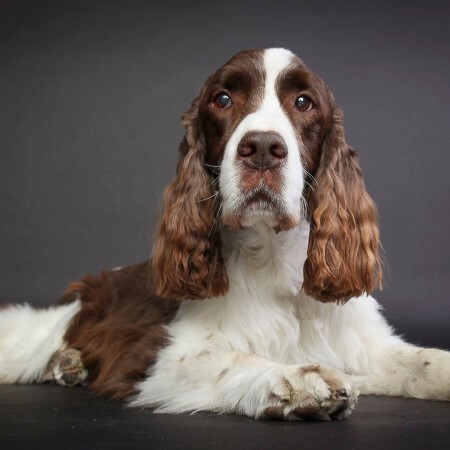 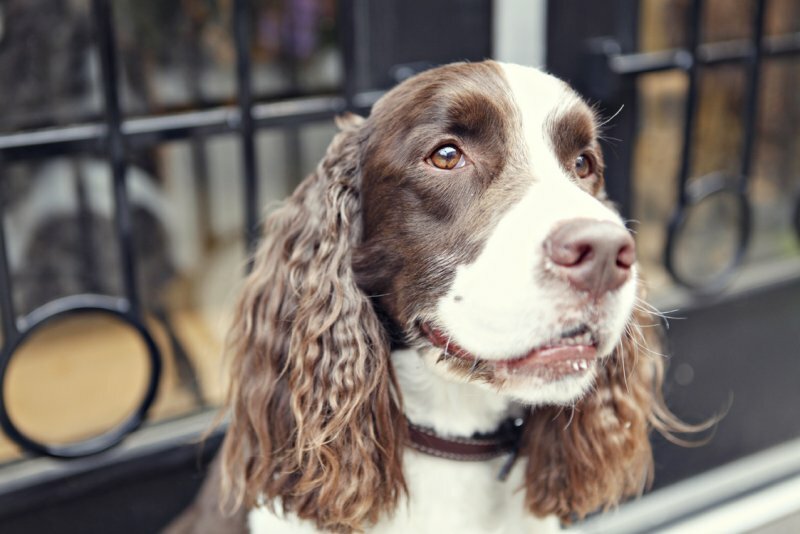 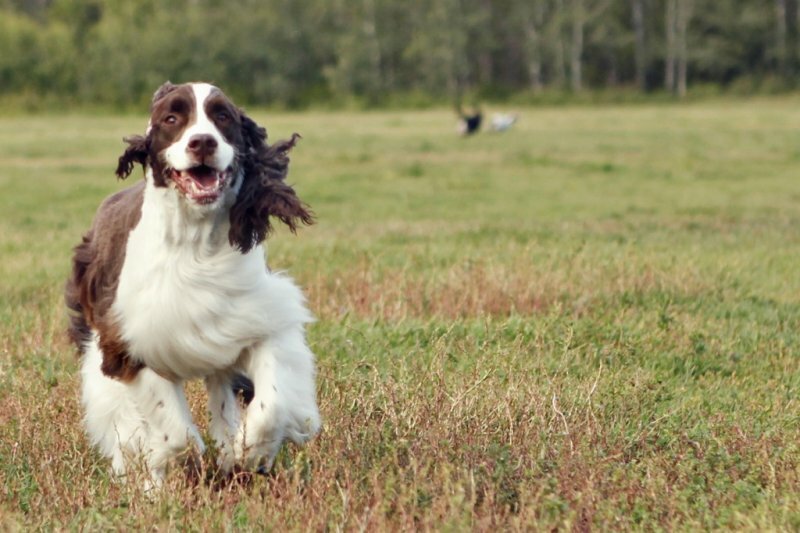 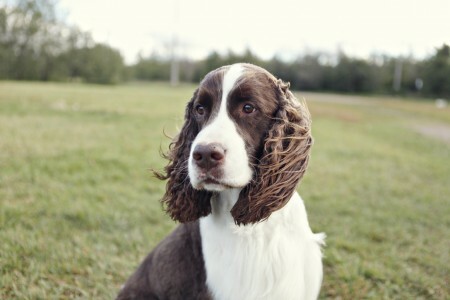 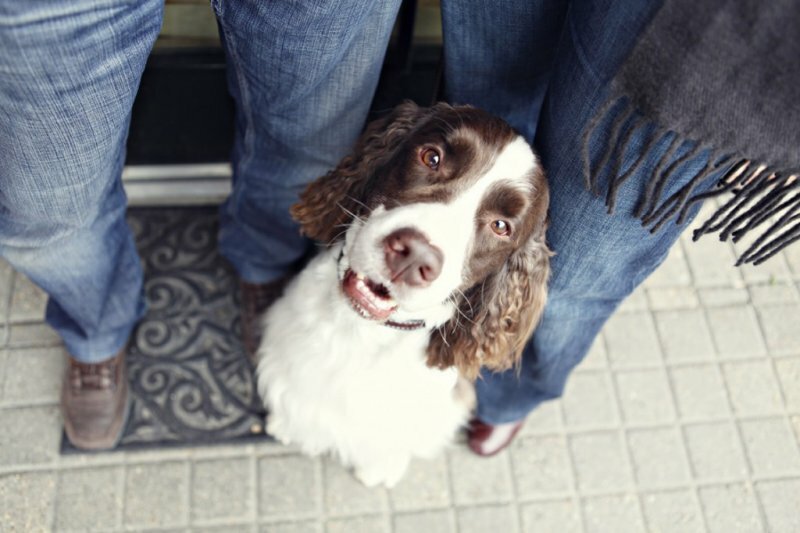 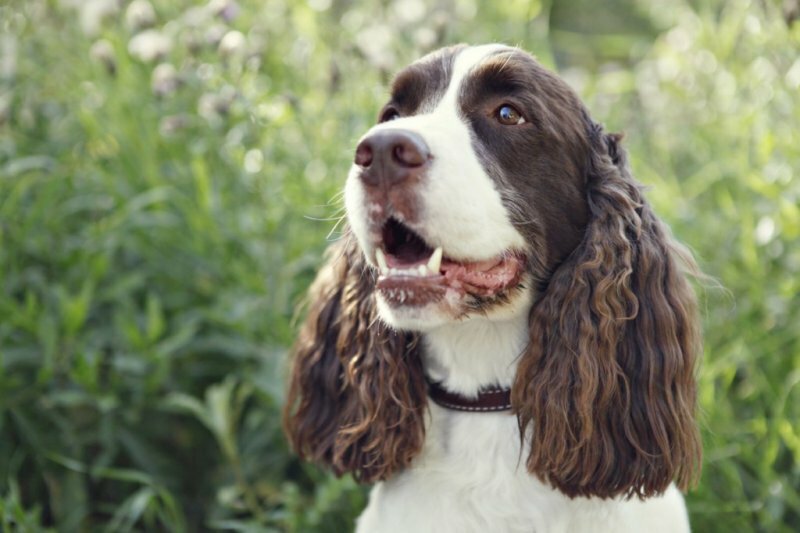 Finnegan is a funny English Springer Spaniel whose antics keep people guessing about what goes on in the mind of a dog. 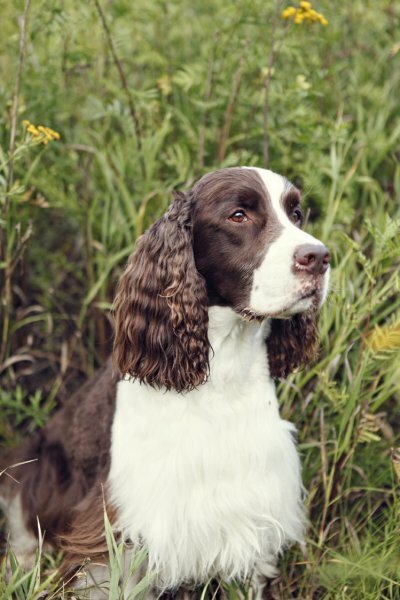 Finnegan is originally from New Brunswick and came to Edmonton at a young age to be a show dog. 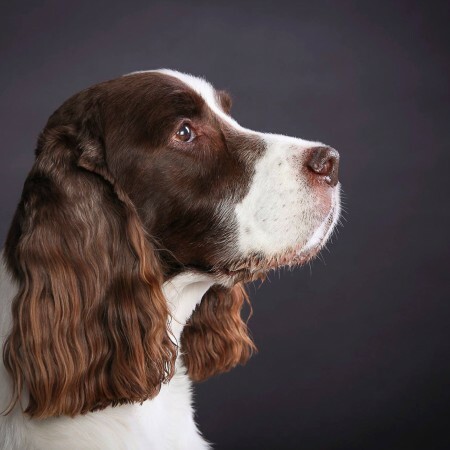 When he realized that he'd have to behave in the ring instead of offering up his belly to the judges, it was decided that he needed a pet home more than a pedigree. 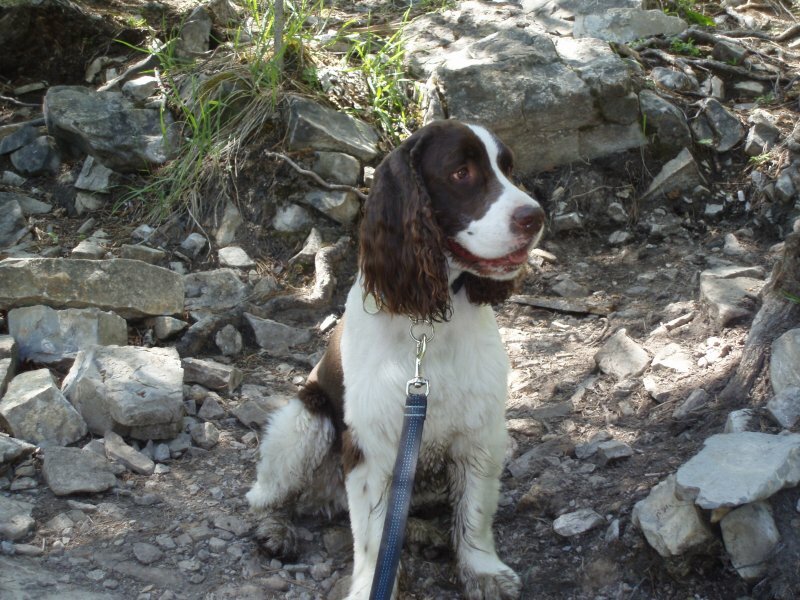 Luckily fate intervened and he came to live with his current human parents. 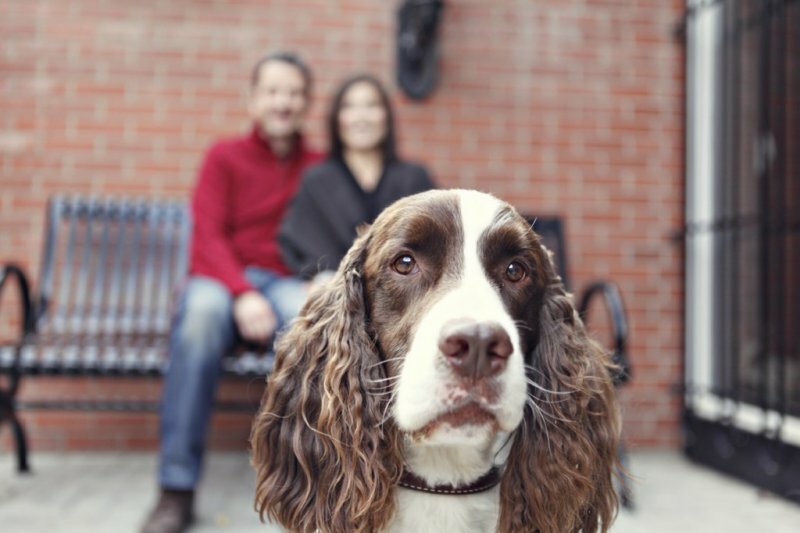 They can no longer remember what life was like before having a dog. 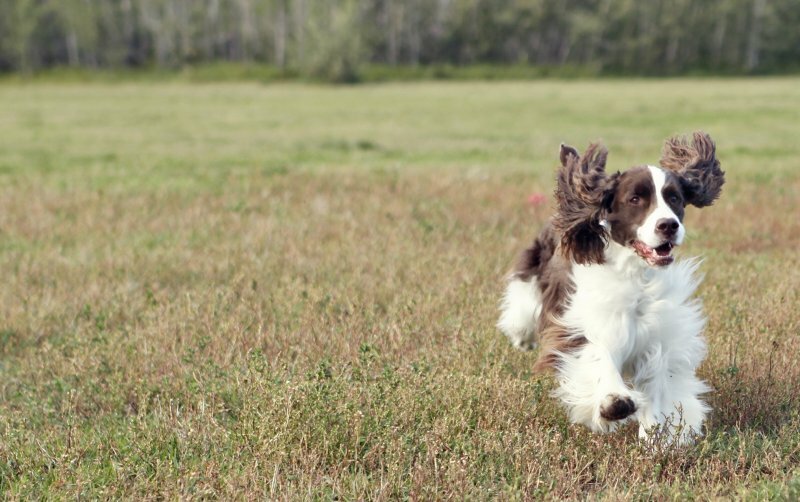 Finnegan thinks that's a good thing!